This is what we’ve all been waiting for isn’t it? 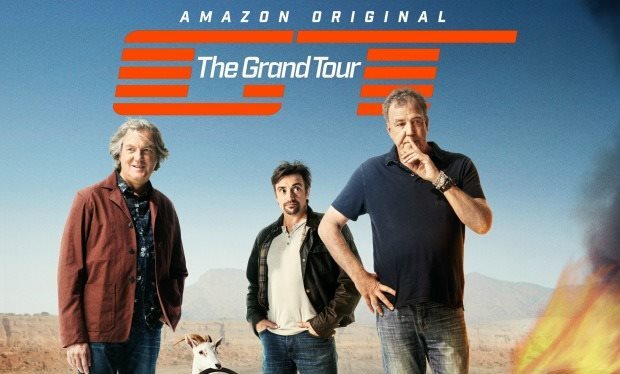 It was interesting to see how delayed the second season would be, due to Hammond’s near-fatal (again) crash and Clarkson’s bout pneumonia. But the world now has what it was craving for – a release date. In case you don’t already know, it’s the 8th of December. For those of you new to my website, let me firstly say hello and welcome, but let me also point you in the direction of my review of season 1. This will give you an idea of what I thought worked well in and what didn’t, in the first outing of Clarkson, Hammond and May’s new Amazon-funded venture. I also touched upon what I would like to see in the second season, so I simply cannot wait for it to come along. In the meantime though, here is the trailer to whet your appetite. 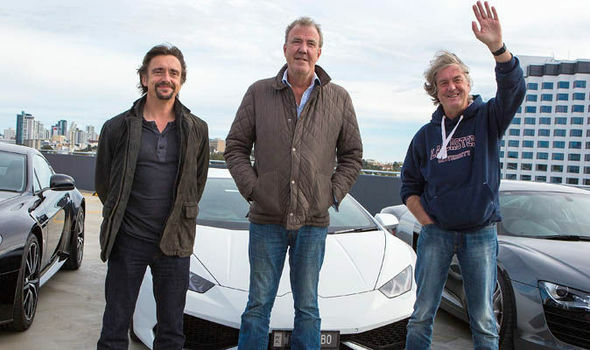 In the clip we see a sliding McLaren 720S, a Bugatti Chiron, and… Clarkson struggling to start a clapped-out car. Boy I can’t wait to have the three of them back! Check out the trailer below and let me know what you think.